In 2017, a blog reader sent me a book recommendation. He was so anxious for me to read this book that he even offered to send me his copy of the book by mail. I appreciated the offer but was able to save everyone the shipping costs by finding the book at the library. Today, I wanted to share about this insightful book about Reconstruction Era tragedies and also challenge you to consider the books on your shelf about the post-Civil War times. Farrar, Straus, and Girous, New York, NY. 2006. In 1875, an army of white terrorists in Mississippi led a campaign to “redeem” their state – to abolish, with violence and murder if need be, the newly won civil rights of freed slaves and blacks. The outcome of the Civil War hung in the balance. 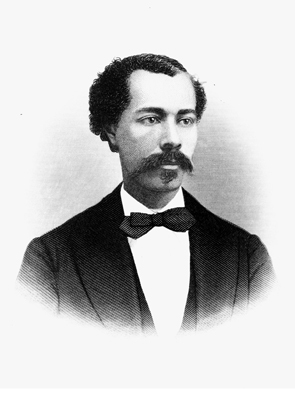 Lemann’s study and book takes a closer look at the Reconstruction Era and Civil Rights. With haunting questions about military enforcement of law and assistance for the freedmen opening/continuing the American discussion of governmental powers and citizen rights, brutal racism was given an opportunity to take control. After several years of Republican-won elections, “carpetbaggers,” and growing opportunities for freedmen, many white Southerners were displeased (to put it mildly) and started breaking the federal laws and constitutional amendments to intimidate black voters and elected officials. Enforcement of protection and laws was limited due to lack of resources and support from the government in Washington D.C. The study begins with an examination of the incident in Colfax Louisiana in 1873 and then delves into dark state history in Mississippi. Immediately following the war’s end, Southern states tried setting up governments with former Confederates in charge; this was unsatisfactory to the North and reformers in Congress who leaned toward military occupation, education, and more equality instead of continued oppression veiled by howls of “unconstitutional.” By the 1870’s, white Southerns organized in ways that looked “unofficial” and started terrorizing, murdering, and pillaging black communities. The Federal government failed to send troops to protect citizens and civil rights and the 1877 Election effectively withdrew all troops, giving the white Southerners what they wanted: a chance to “legally” institute/continue oppression which eventually turned into the Jim Crow laws and separate-but-equal measures. 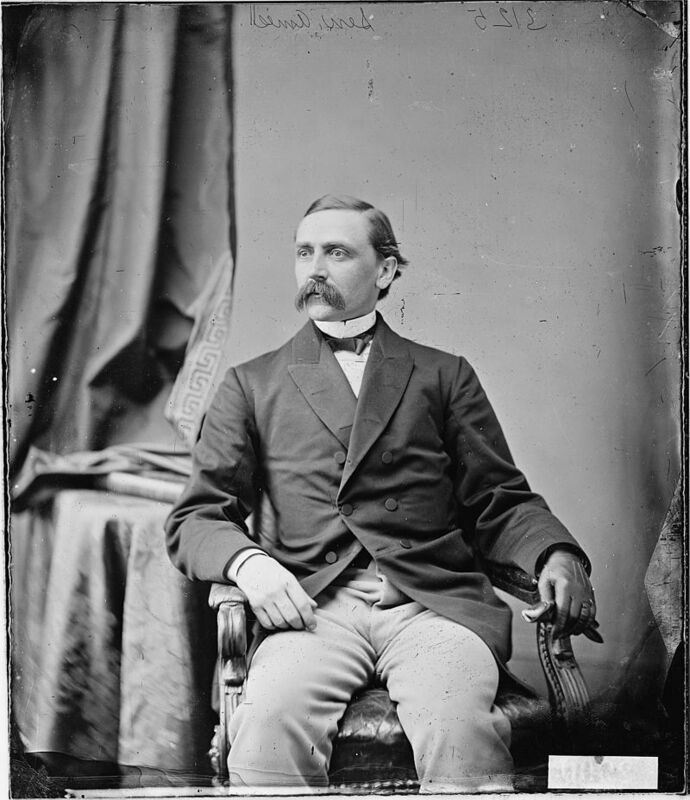 Lemman points out that patterns emerged for this political and violent takeover of local government in Mississippi and follows Governor Adelbert Ames as he struggled against the violence, but found himself in an impossibly difficult situation with little help or backing from President Grant. 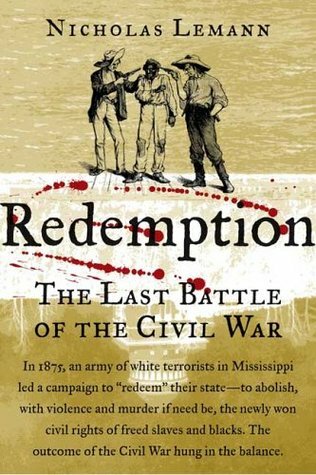 The book’s title “Redemption” comes from the perspective of Southerners at that time who saw the violence and struggle as a redemption from several years of Northern and black controlled governments. In my opinion, one of the most startling observations in Redemption came in the ending chapter as the author revealed some of the historiography of the Reconstruction Era. For decades, the South (the white South) told its story of oppressive carpetbaggers and scalawags and mobs of blacks who wanted to terrorize the South. They crafted a narrative to present their racism as right, redemptive. Unfortunately, narrative writers with strong, embedded agendas rarely tell the whole the story or motives. This situation created a falsely en-nobled memory of the Reconstruction Era, rather than acknowledging the unpunished crimes, rampant racism, and political corruption. Those who control the narrative write the history books. In every case. In every era. Remember that. The history presented in Redemption made me sad. The Reconstruction Era had so many problems. Unpunished crime, intimidation, and hate abounded. And yet there are some amazing stories of courage and endeavor to stand up for what was truly right – morally, ethically. As a historian and researcher, I appreciated knowing the facts and am challenged to take a closer look at the bookshelves. Now – let me be perfectly clear – I’m not saying we should pitch or burn books. I’m saying we need to do better at understanding the historiography surrounding events and eras. (By definition, historiography is a study of writing history.) How have events and actions been viewed? Who was writing? What were their sources? Were they comprehensive or narrow in focus? This is so important for understanding history, motive, cause and effect. Put it this way: there are the facts. And there is interpretation of the facts. We must be aware and know the difference. In the Reconstruction Era and in every era. P.S. What Reconstruction book/study should I read next? Give me a recommendation in a comment or email, and I’ll look forward to some more reading before the next series focusing on this era. I remember being told I “have” to read a book by a UCLA prof about WWII. When I did, turns out he was a Holocaust denier. EW! Oh dear, that’s a problem. But it definitely opens an opportunity for a discussion and historical fact presentation.